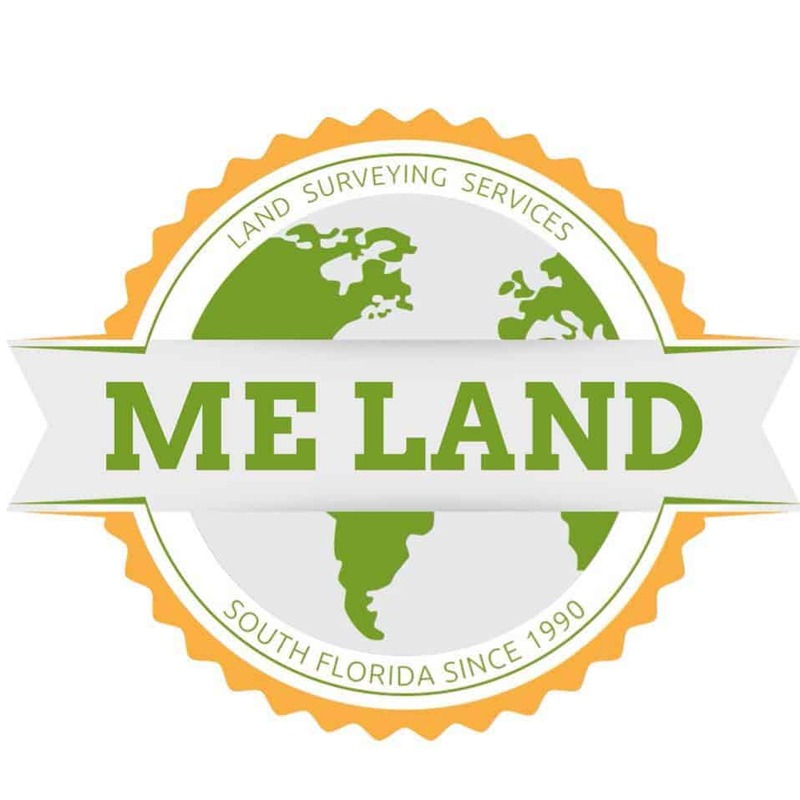 Kudos to our title person, Melanie Levine, from Mellex Title. I have had so many title agents close my deals but none like Melanie. She has patience, she is very knowledgeable, and if she doesn’t know the answer she will find out. Melanie is now my exclusive title agent, I will recommend her to anyone. Yes it is true! You are great! You are fast to answer phone calls, emails, very professional, very optimistic, full of positive energy, careful with every detail, you know your stuff very well. Really wish that everyone was like you in this business!! We have to express how appreciative we are with all of you guys with your help and advice during our home purchase process. It was an awesome experience to have a team like you working with us to make a dream come true. We are looking forward to future business with you guys. Awesome experience and a pleasure to meet you! Thank you so much- it is refreshing to deal with people like you!! You guys have been an absolute pleasure to work with.